I Just Read A Novel! 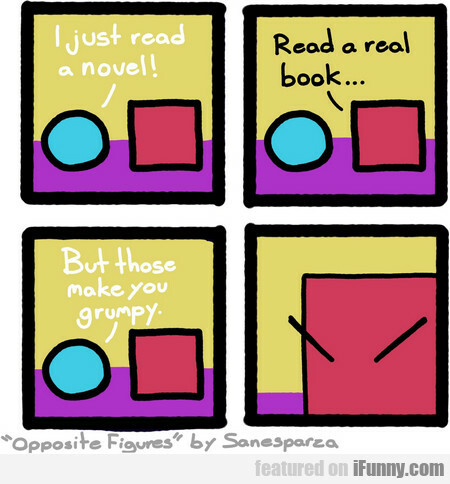 Read A Real Book! Hey Dad, What Does It Mean If I Like Both..